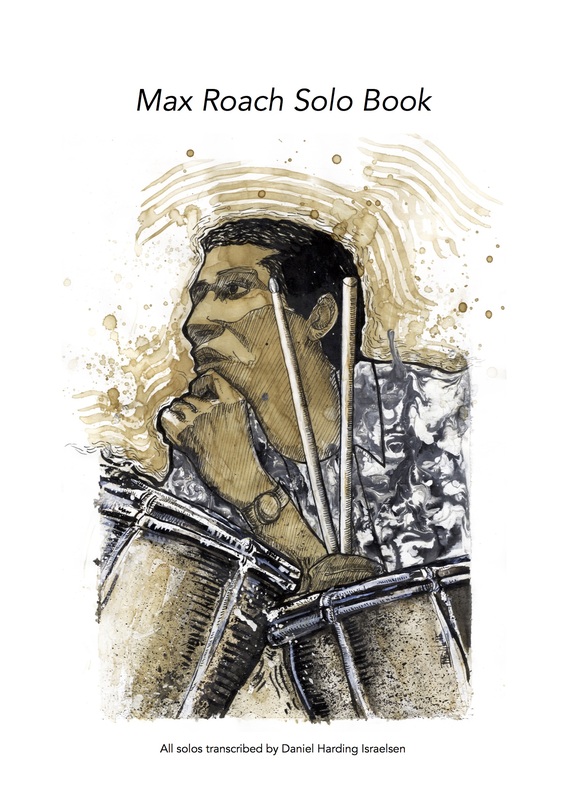 This inspiring book consists of 40 pages of famous Max Roach solos and is now available to order ! Order on the online shop via the link below. 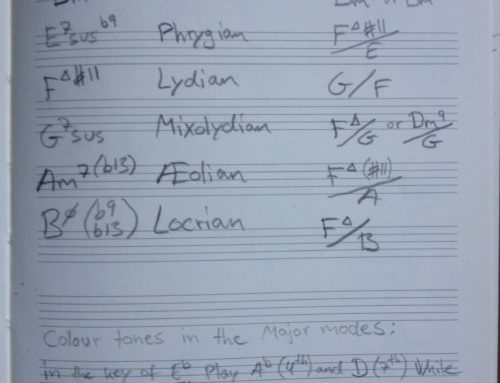 Very few people are able to work out what Roach actually is playing, so this would indeed help many drummers around the world to study and discover famous Max Roach drum phrases/licks. 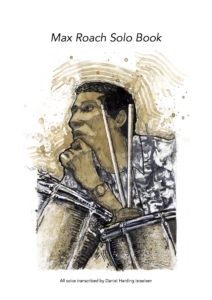 The book has been reviewed and recommended by renown Jazz drummers Anders Mogensen, Ralph Salmins, Trevor Tomkins and Michael Skinner.